Kubernetes is an open source orchestration tool for application containers developed by Google. 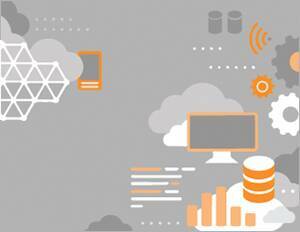 It packages all of the necessary tools – orchestration, service discovery and load balancing in one place. Kubernetes is portable which means it can be deployed on public, private, hybrid along with multiple cloud platform providers. It is developed to manage Docker containers. Kubernetes is a full-fledged container orchestration system that includes a scheduler, health checks, rolling upgrades, autoscaling, etc. whereas another popular orchestration tool Docker Swarm, is mainly about providing a cluster-wide view of a single Docker engine. 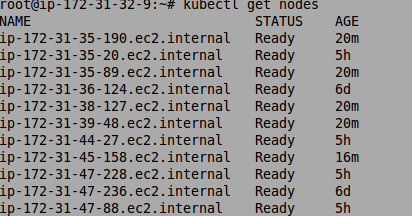 Master is a node that manages the Kubernetes cluster, including assigning pods to minions, etc. Minion is an agent node that runs the pods assigned by the master node. Pod is a group of one or more containers for an application which runs on minion nodes. Deployment is a controller which manages the pods. It ensures the desired number of pods are always running. Replica set is the desired number of pods which needs to be running always. 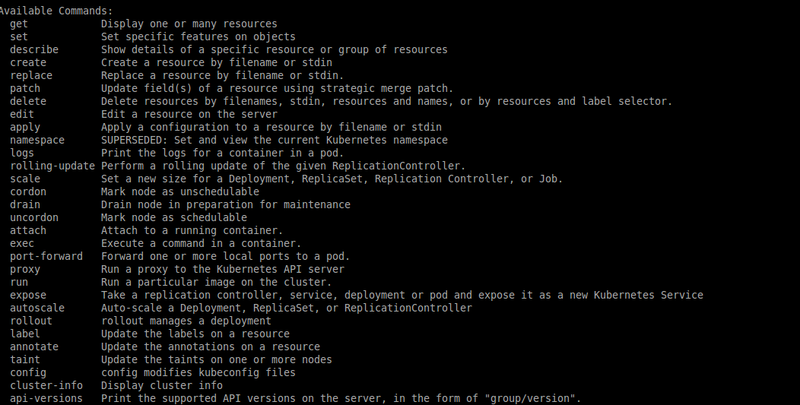 Hope this helps you in understanding the basics of Kubernetes. In my upcoming blogs, I will be explaining how to deploy applications without downtime, rolling update strategy, assigning a pod to multiple nodes, readiness probe, multiple containers in a pod etc.